Are you committed to clinical excellence, and a culture of quality, safety and innovation? Are you excited at the prospect of leading, and delivering service transformation? If so, then this opportunity at Starship Children’s Hospital offers you the next step in the advancement of your career. 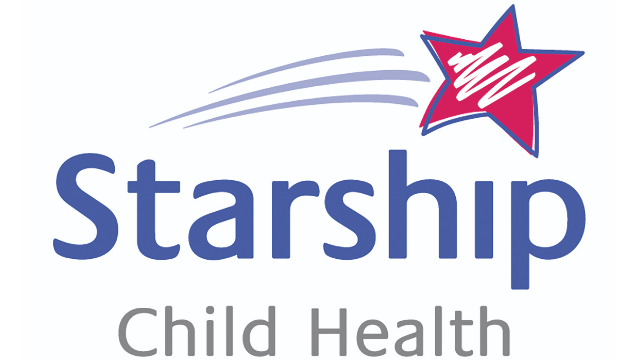 Starship Child Health is the leading provider of tertiary paediatric care in New Zealand and the South Pacific, providing world-class inpatient, outpatient, trauma, emergency and urgent care to children and their whānau. Starship is part of Auckland District Health Board, New Zealand’s largest tertiary healthcare provider. The Service Clinical Director (SCD) Anaesthesia and Operating Rooms is responsible for ensuring, and where needed developing, sustainable systems for delivering excellent care for children requiring perioperative services, including planning and implementation of improvement initiatives. Reporting to the Director of Surgical Services for Child Health the role is accountable for providing leadership, direction and oversight of the Operating Rooms, Anaesthesia, Anaesthesia technicians and the OR Manager. It is essential that you have proven leadership capabilities, significant experience in team and clinical services management and exceptional clinical knowledge, proficiency and skills extending across the broad range of paediatric anaesthesia. As the ideal candidate, you will either have or be eligible for specialist (Vocational / Locum Tenens) registration with the Medical Council of New Zealand. To apply, please click on the ‘Apply’ link below and submit your application online attaching your latest CV and cover letter. For general enquiries about working in and moving to Auckland or if you need any help with your application, contact Sonu Anand, Recruitment Consultant on +64 638 0429 or email sonu@adhb.govt.nz. I would love to hear from you! To apply, please visit our website www.careers.adhb.govt.nz quoting ref # AUC02995 and submit your application online attaching your latest CV and cover letter. For general enquiries about working in and moving to Auckland or if you need any help with your application, contact Sonu Anand, Recruitment Consultant on +64 638 0429 or email sonu@adhb.govt.nz. I would love to hear from you! We are a values based and inclusive organisation that is committed to deliver the best health outcomes for our total population. To do this we are working hard to develop a robust and capable workforce that reflects the population we serve. We strongly encourage applicants from all backgrounds with the necessary capability and who share our values to apply and would greatly value seeing more applicants from our Māori & Pacific communities. Our organisation values diversity, inclusivity and empathy, if you do too, apply now and join us to make a positive difference and to “do your life’s best work” at Auckland DHB. Auckland DHB is committed to the application of the Vulnerable Children Act 2014 and its intent to improve the safety of all children. This position is a Core Children’s Worker as defined by the Act.